Daily Reaction: Sony's PSVR Support is Impressive, But is it Enough? Daily Reaction: Sony’s Support of VR is Impressive, But is it Enough? There have been VR naysayers from the time it was announced, to the time it was released and, even more recently. I’m still convinced the virtual reality has to be tried to be understood. Someone can explain it again and again and again, but unless you get your head into a headset, you can’t really know exactly what it’s like. It’s a big roadblock for the technology that I’ll talk about in a minute, but it’s not the biggest one. If there’s one concern that people have had, it’s that Sony would stop supporting the PlayStation VR headset the same way that they’ve dropped so many peripherals and accessories. We all saw what happened with the poor Vita. WonderBook. Almost the Moves (before they were rescued by VR). It’s a valid concern, and something I was nervous about myself in the past. I like VR a lot, and if Sony stops supporting it, then the headset would be one more expensive piece of tech left to die. Fortunately, that hasn’t been the case. Sony’s been supporting the platform to an impressive extent (much to the chagrin of non-VR owners for some reason), but is it enough? Is VR actually what we could consider a success? 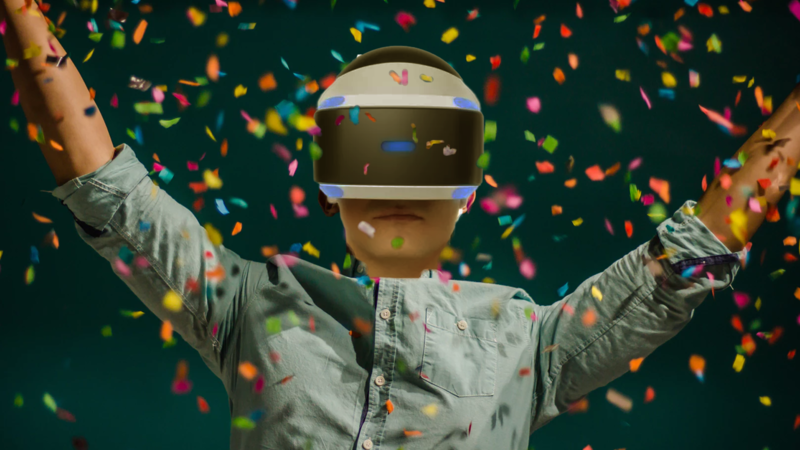 Is PSVR a Success Story? Obviously Sony and the studios making VR games think there’s something there. Video games are a profit driven industry, after all, and if the only goal was to come out even, we’d see the quick decay and death of VR development. In fact, we’ve seen some great VR titles die for this exact reason. Online games are left floundering without broad player bases to buoy them up, so servers shut down prematurely, ending support for great titles. But still Sony chugs along. Yesterday we saw that continued support with their first State of Play broadcast that devoted about half of its time exclusively to PSVR. 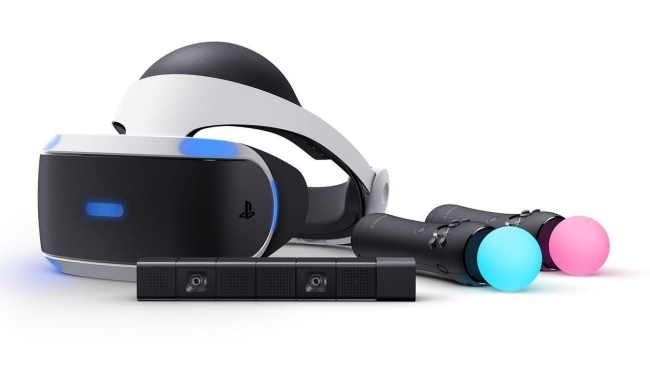 More than 4.2 million VR headsets have now been sold as well, which isn’t a number to scoff at, but it’s still only about a 5% attach rate to overall PS4 ownership. Sony not only has to sell people on VR, they have to say why it’s worth getting in addition to the $400 console they just bought. To me, it’s been worth every penny. Virtual reality has provided some of the most unique experiences I’ve ever had in video games, and to those saying there’s no VR content, my personal library of more than 100 games would disagree. Sure, some of those are more “experiences,” but I also don’t own absolutely everything available. At this point, the “there’s nothing on VR” argument is weak. There’s plenty there. There’s a lot more coming. So that’s a success, right? My completely unofficial analysis says that it’s a shaky success. It’s doing pretty well, but it still hasn’t had the mainstream adoption that Sony would like. Fortunately they aren’t missing a beat, continuing to push the headset and the experiences you can have in it. Titles like Iron Man VR are bound to grab some attention as exclusives, capitalizing on that Marvel backing to really drive home that PlayStation is the place to be Iron Man. We’ll see if that’s enough to sell even more VR headsets, presumably around the holiday season. No Man’s Sky VR is also a huge win (even if not a PSVR exclusive). Being a free update to a game many people already own, it’s possible that could be the thing to convince them to spend a few hundred bucks to experience it. In fact, that’s always been my reasoning for adding VR games to PS Plus. It wouldn’t be to appease current VR owners, but rather as an enticing library of free games to convince people who don’t yet have one to get one. Having a bunch of games all ready for when you buy a brand new headset makes the purchase much easier. Sony also needs to find more ways to get headsets on people’s heads. Like I said before, VR is absolutely something you have to experience yourself to understand its full potential. Sony might be supporting PSVR through games, exclusives, and amazing experiences, but showing off an Iron Man VR game on a stream is completely different from actually experiencing being Iron Man. 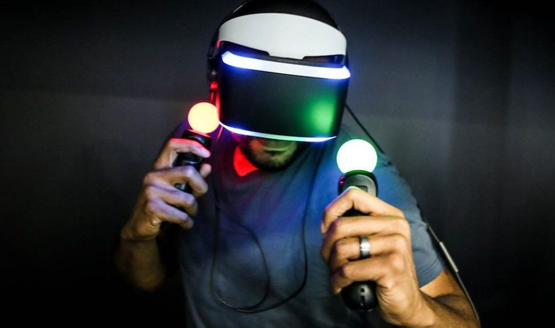 State of Play can’t put people in the headset, no matter how many VR games they show off. How they’ll solve this problem is something I’ve been waiting to see for years. Will it potentially tie into GameStop’s shift in a more “experience focused” store? While I can’t say that VR is there yet, I’m happy to see the company supporting it ahead of and alongside the consumer. In too many instances, great ideas aren’t given the opportunity to breathe if they show even the slightest signs of slowing or not succeeding. A commitment to something great takes pushing through the potential failure, investing to see the gains that are possible.